Today is full moon night, today it's Silver M Radio night. Feel the #fullmoon energy. Since the dawn of time all human race has celebrated the nights of full moon. The Celtic people, Wiccan, pagan celebrations, Egyptians, Americans... all of them have celebrated both the different phases of the moon, being the new moon and the full moon, energetic culminating dates. Every full moon, from Silver M, we will try to channel this energy through our most appreciated artists and the sound witihin the growing techno scene, invoking the power to be different, the magic of brightness over darkness and the irresistable force of the night. 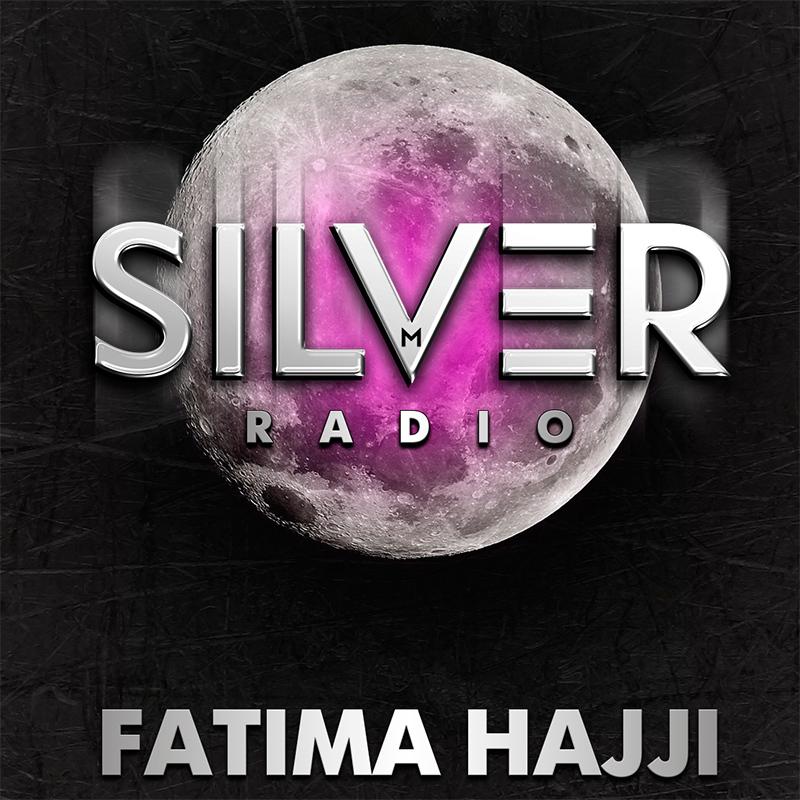 This night of full moon Fatima Hajji comes with a mix recorded in the closing of the last Silver M party on the mythical island of Ibiza, Spain, this 2017 summer, specifically at the Eden Ibiza (Official Fan Page).